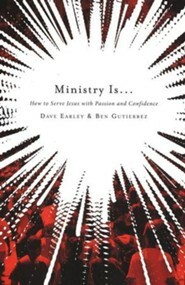 I'm the author/artist and I want to review Ministry Is . 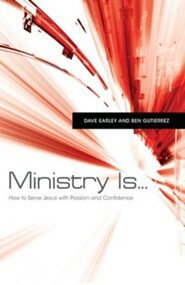 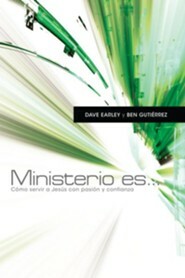 . .: How to Serve Jesus with Passion and Confidence - eBook.